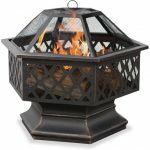 Stone Fire Pits Add Beauty & Warmth to Your Outdoor Entertaining Areas! 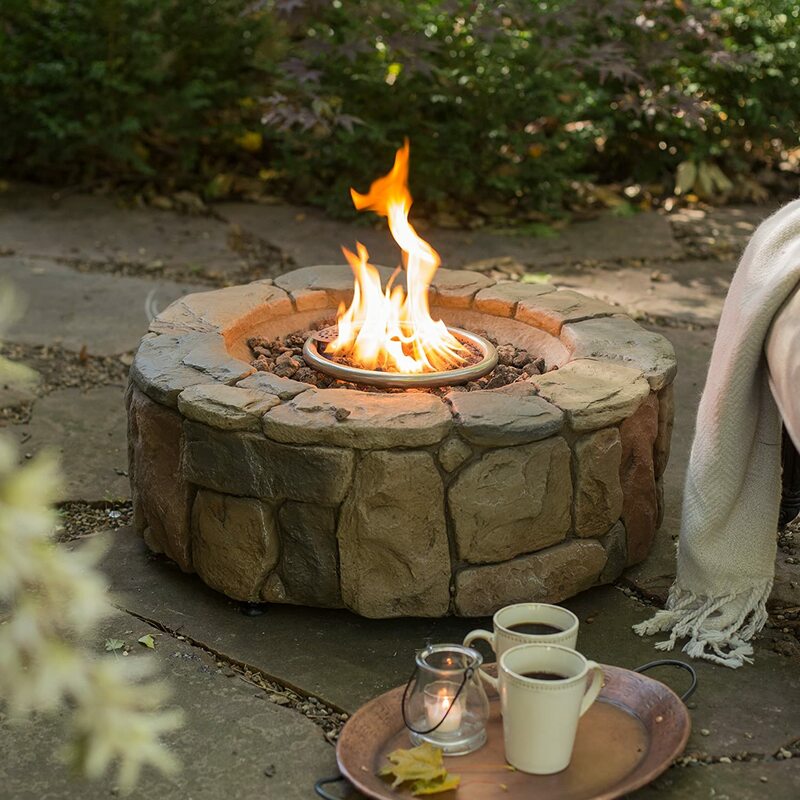 If you enjoy the look of natural stone, you’ll love these stone fire pits. 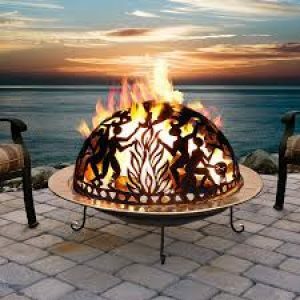 Imagine relaxing with family and friends on your patio, or in your back yard, in front of one of these gorgeous stone fire pits! Stay warm on cool nights, and bring an inviting glow to any outdoor entertaining area. Place one of these stone fire pits by a lake, too, so you can sit and enjoy the water day or night. 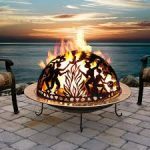 These stone fire pits will dress up your yard, patio, and any other outdoor entertaining area. 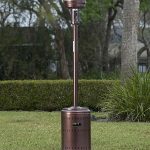 They bring warmth, light, and decoration to your outdoor areas. Just like being around a real campfire, get cozy-happy in your own backyard with the Red Ember 28″ Propane Campfire Fire Pit. This fire pit is made from Envirostone, which is a blend of resin and marble. 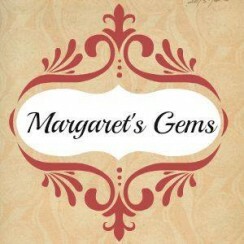 It has the look of natural and stacked rock. 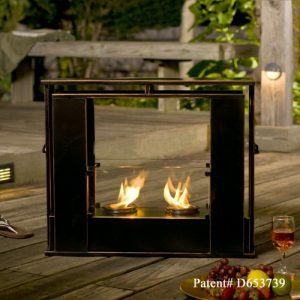 This fire pit comes complete with a stainless steel 30,000 BTU burner, lava rock and a propane tank stand. 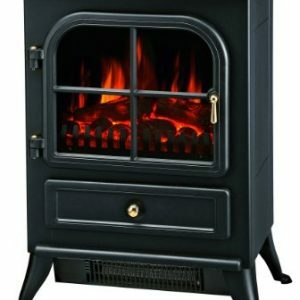 Super easy electronic ignition with just a push of a button and your in control of the fire with the variable control dial. All you need is the propane, campfire songs and of course family and friends. the fire ring, which displaces the gas and gives the flames a realistic look. There are some nice selections below for those who prefer round stone fire pits. 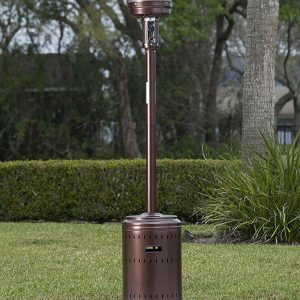 They are also quite lovely in any backyard entertaining space!